The Session 5 Newsletter has gone out! Tumbling classes at Coast Elite now follow a stripes program just like our Gymnastar classes! Check out our Rec Classes page for more info! 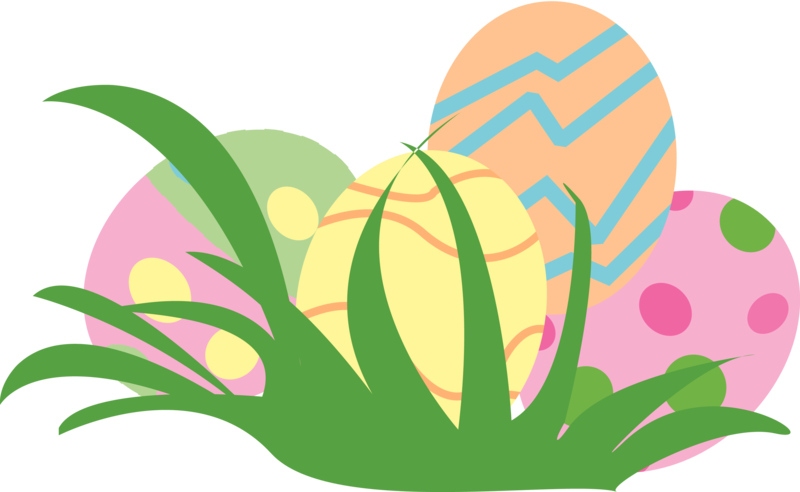 Come join us at Coast Elite Gymnastics on April 20th for a fun filled day with our Easter Egg Hunt! There will be games, face painting, raffle winnings, and a bounce house! Come check out our Handstand Forward Roll clinic on Mondays or our Pike and Stradle Sole Circle Dismount clinic on Wednesday! Get some extra help on these skills to learn or master them! These classes run from 7:30-8:00pm and cost $10 per person per class. 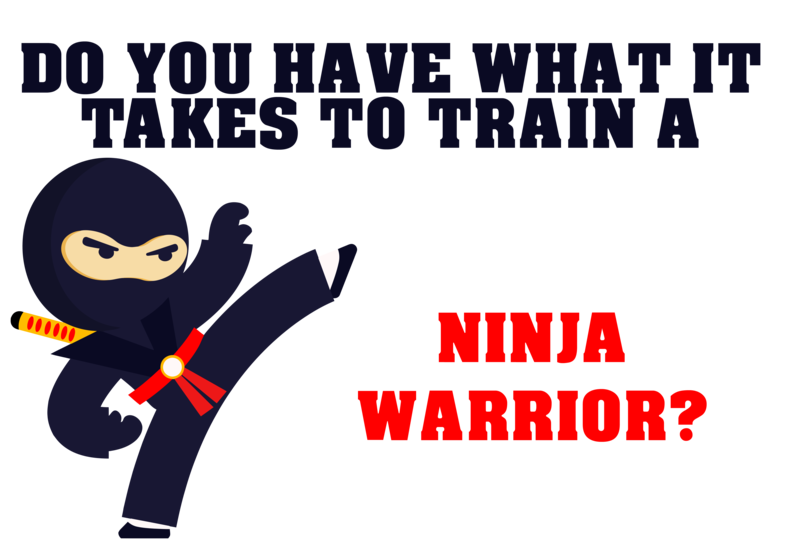 Coast Elite is looking for a fun, energetic person to coach our Ninja Warrior inspired classes! Recreational classes at Coast Elite help your child to become stronger, increase their flexibility and learn the basics of gymnastics in a fun, safe and supportive environment. 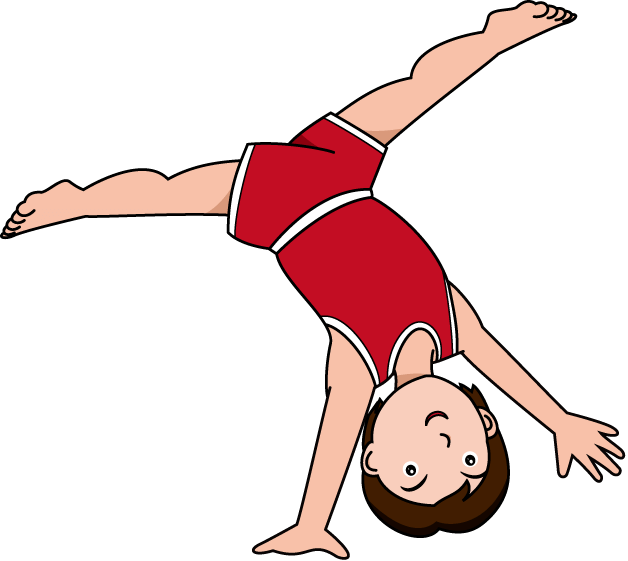 For girls and boys ages 5-12 - Beginning and intermediate gymnasts alike will find our gymnastar class fun and challenging. 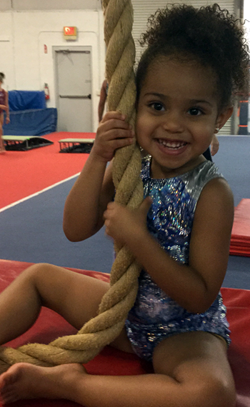 This class introduces gymnastics terminology and basic skills on all four gymnastics events - plus tumble track! There are four levels of skills in gymnastar, and students will have the opportunity to show them off in our twice-yearly class show. Coast Elite also offers Women's Competitive Gymnastics - Coast Elite Gymnasts have recieved 7 consecutive years of full ride division one gymnastics scholorships and verbal commitments to University of Florida, University of Alaska, University of Denver, University of Iowa, University of Missouri, University of Alabama, and Ball State University. BUILDING HAPPY CHAMPIONS IN GYMNASTICS AND IN LIFE! 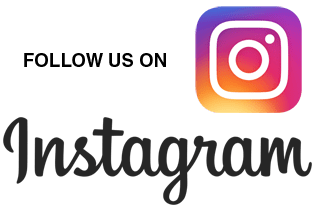 ©2018 Coast Elite Gymnastics Academy All Rights Reserved.